Buyers drive any marketplace. You are the users, the consumers. We have an expression 'the customer is always right' and it is no different here. We maintain the highest standards for our vendors. Our automated Botomation technology means that any product you buy here is fully automated. No install, no hassle - no fuss! For buyers of products at FXBOT.MARKET (FXBM) you can be assured in the products you buy. We perform due diligence on all products and service providers. While we want to give the opportunity for anyone to sell any FX product on the marketplace, we do not want to be infected with fraud, malware, or extremely misleading products. Also we offer a consolidated payment gateway, that you can choose how you want to pay; Visa, Mastercard, American Express, PayPal, Bitcoin*, Apple Pay, Samsung Pay, and other choices. With one account you can access all the products on the marketplace. In your account buyers have a full transaction history. The site uses a secure HTTPS layer encrypting all site traffic with 2048-bit encryption. Servers and various architecture is run on Amazon Web Services (AWS) the world's largest and most respected cloud computing platform. Regular backups are performed keeping all records safe. Security measures are taken to prevent common exploits and hack attacks. Another reason to use the marketplace, FXBM is constantly adding new products. With a growing list of FX related products and services, there's always something to fill your needs. 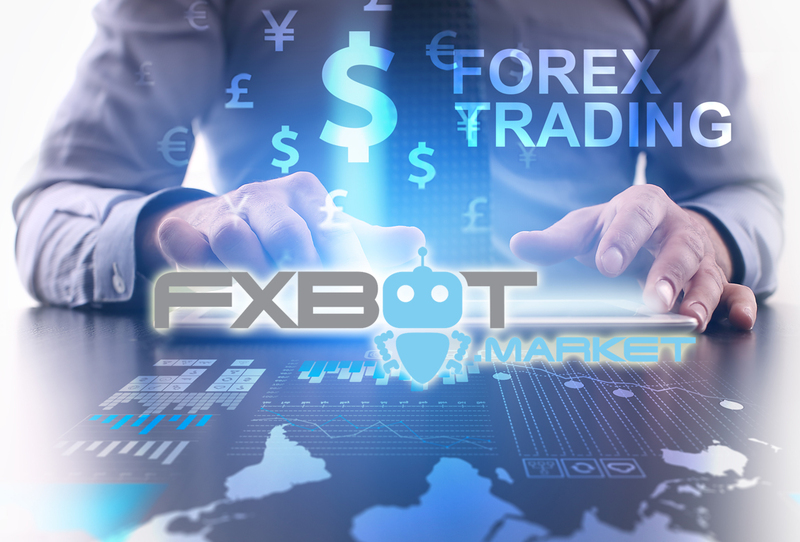 Get it all in one place - get it at the FXBOT.MARKET. Warning to buyers - See our refund policies and other policies. Refunds are to be given in EXTREME circumstances only, such as fraud. Losing money or product dissatisfaction is not a reason for a refund, be aware of this before buying any product.